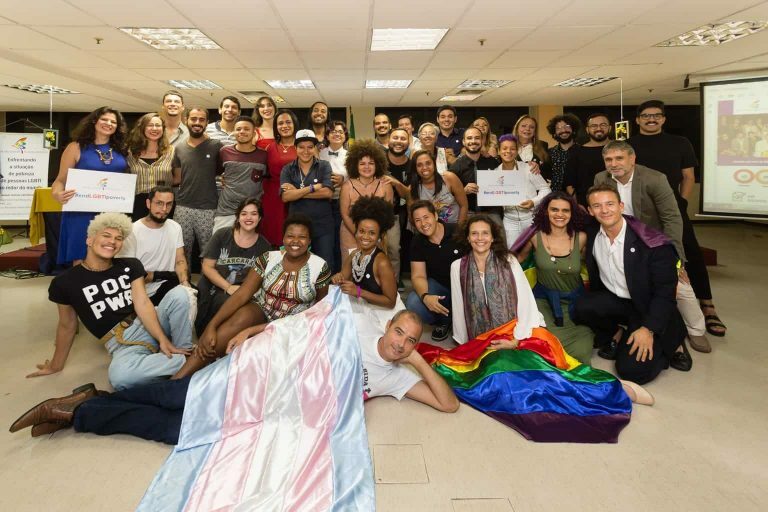 Brazil is known for having a liberal society, which often displays attitudes of sexual openness and freedom of expression. 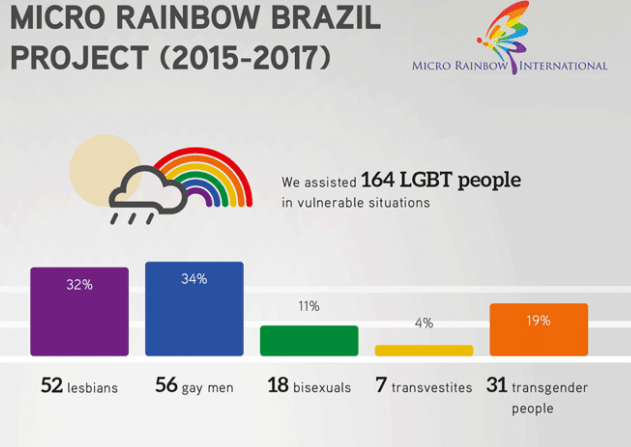 However, when it comes to LGBTI people, Brazilian society can be discriminatory and intolerant. 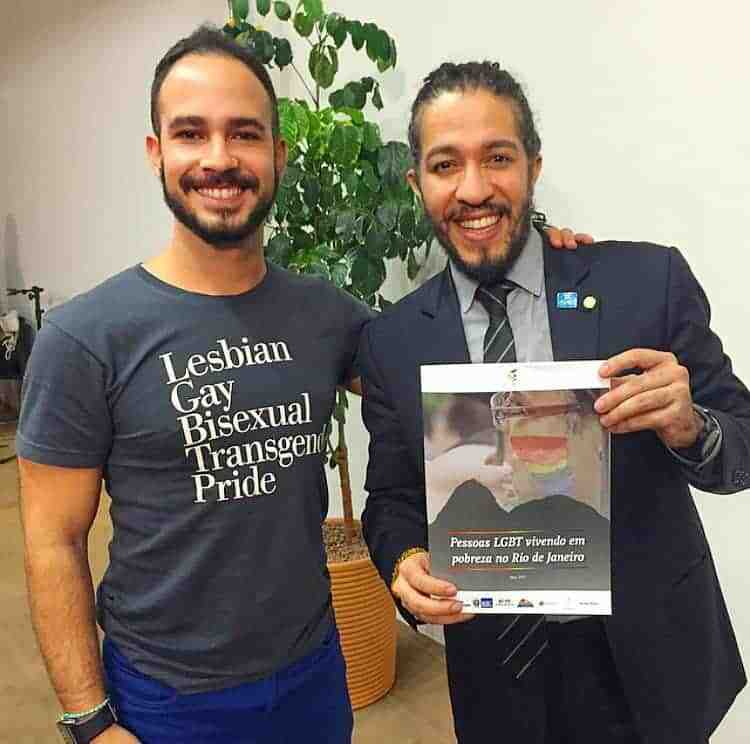 LGBTI people face high levels of discrimination and homophobic violence, including extreme violence such as murder. 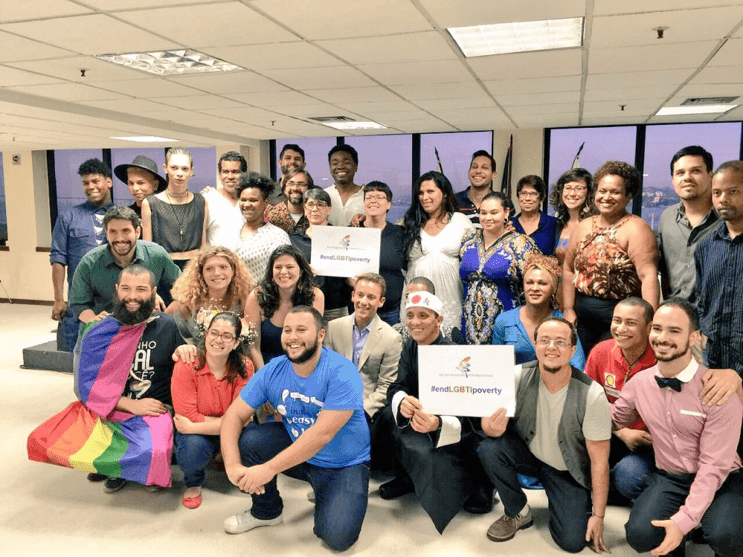 Aiming to meet the requests from our own beneficiaries, MRI Brazil held the first intensive digital marketing course for LGBTI small entrepreneurs in Rio de Janeiro in April 2018. 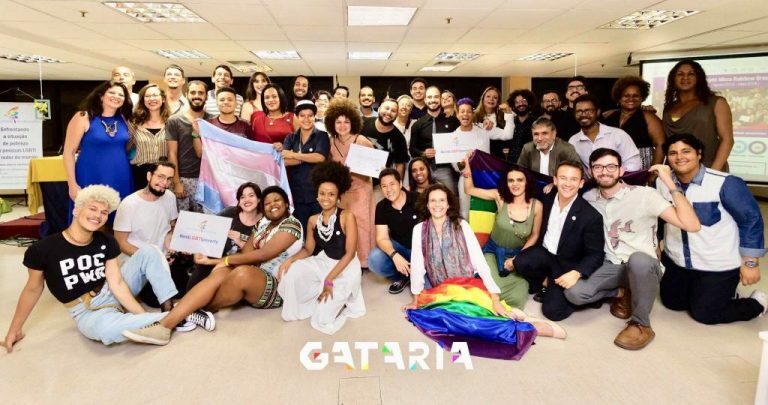 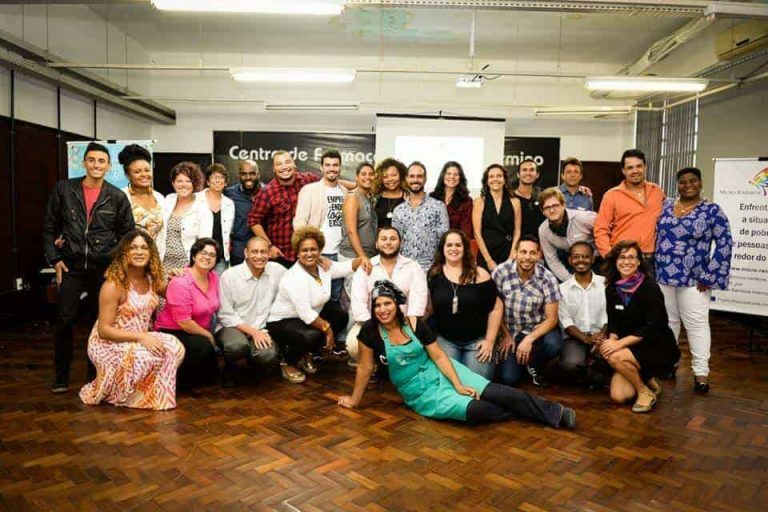 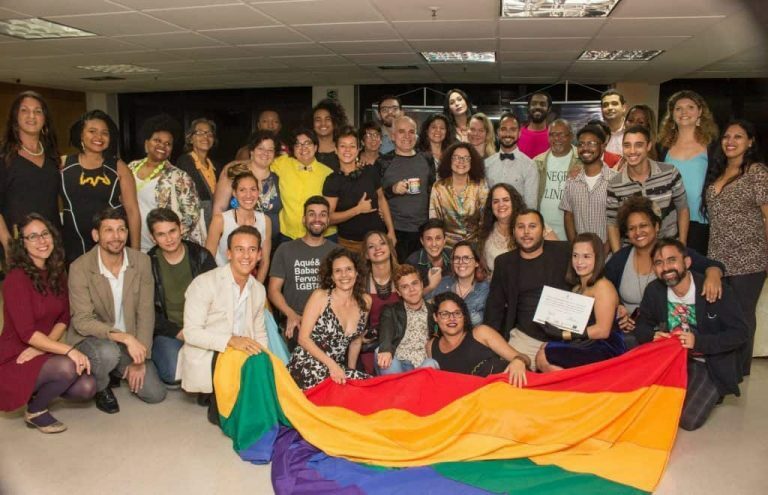 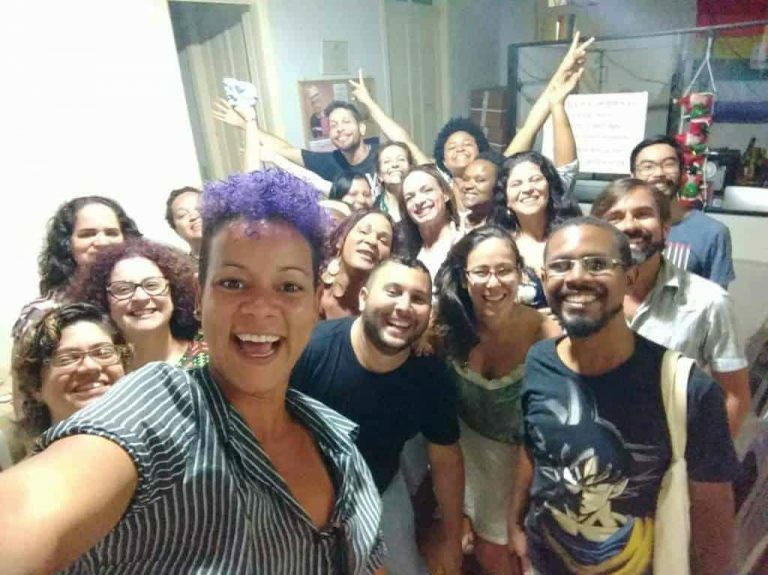 Graduation of 27 LGBTI people from the 5th entrepreneurship course run by Micro Rainbow Brazil exclusively for low-income LGBTI people. 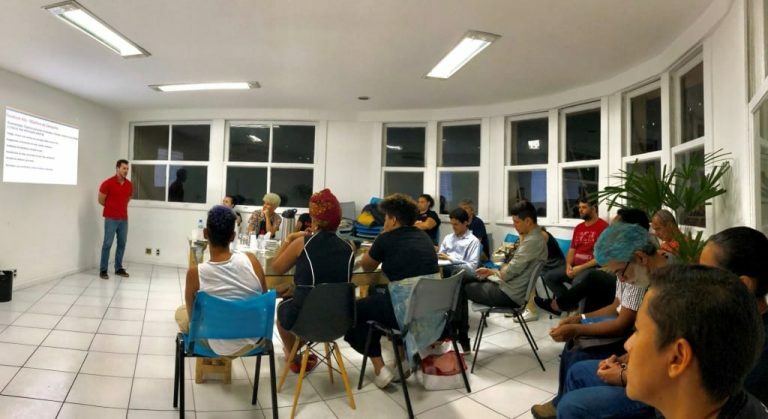 In December 2017 our Brazil team held an end-year meeting with our beneficiaries to discuss the progress in their own businesses and challenges for 2018. 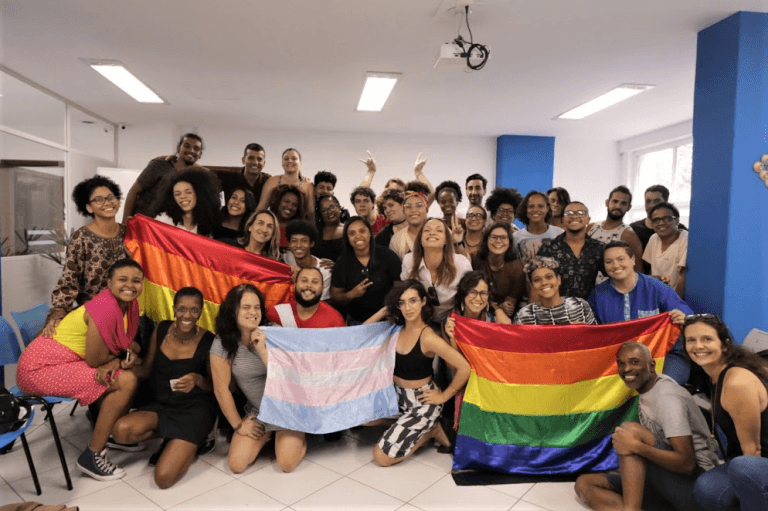 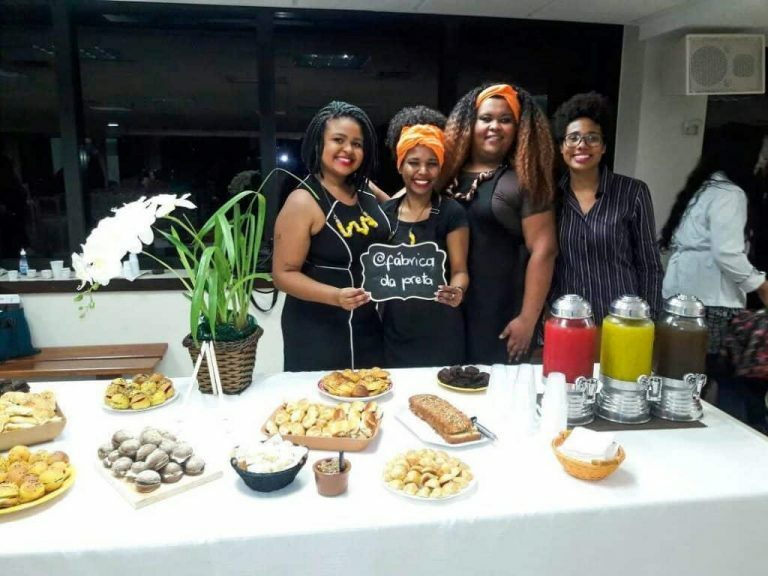 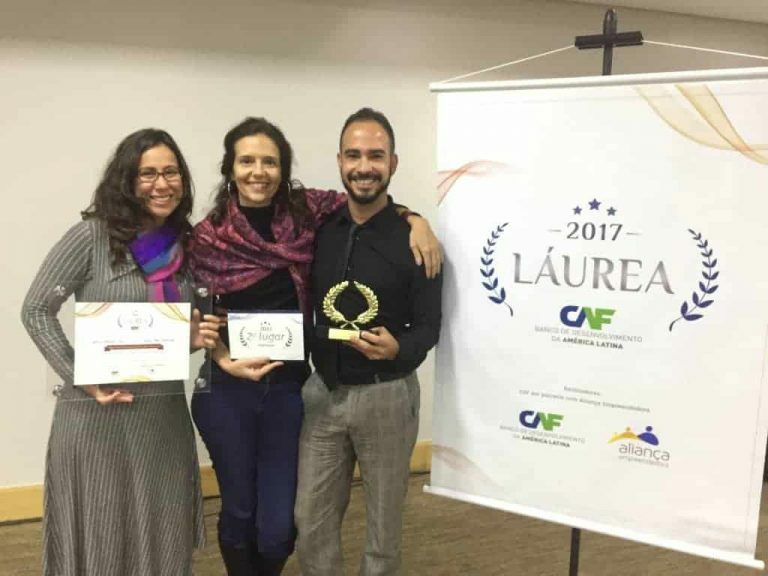 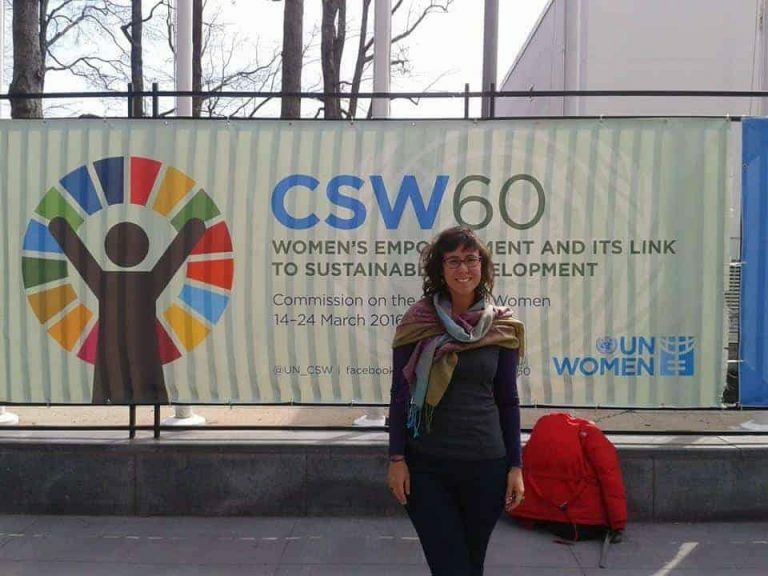 To celebrate Transgender Visibility Month, we share the story of a trans activist who joined our small business course and became a member of our Brazil team. 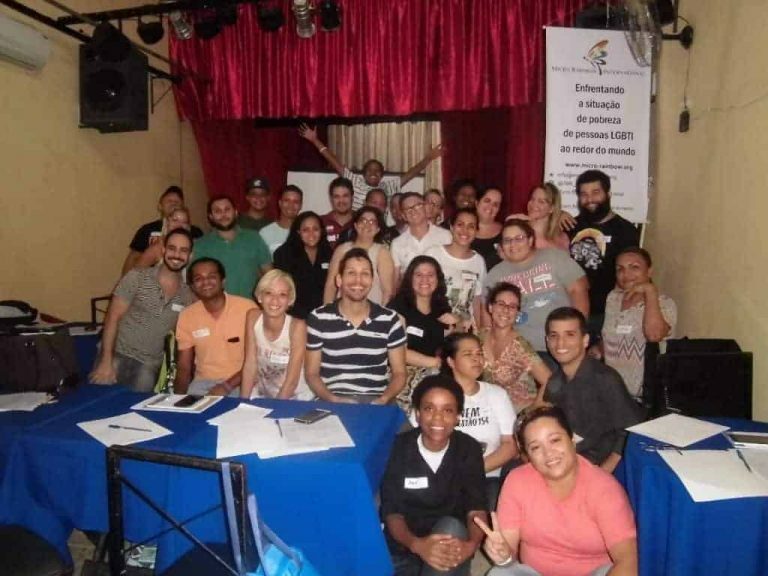 Learn about interfaces between entrepreneurship and professional qualification among our beneficiaries in Rio and how they have contributed to their professional success! 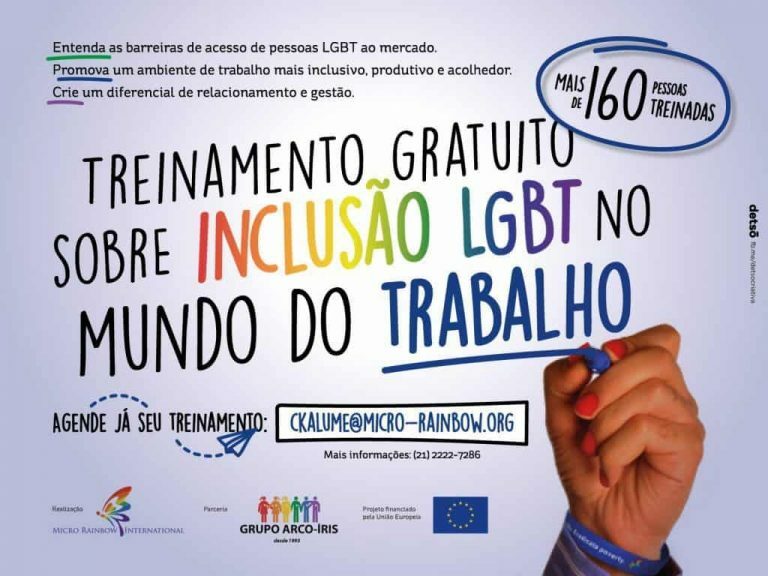 Since 2015, more than 230 employees in Brazil were trained by MRI on LGBT inclusion in the labour market. 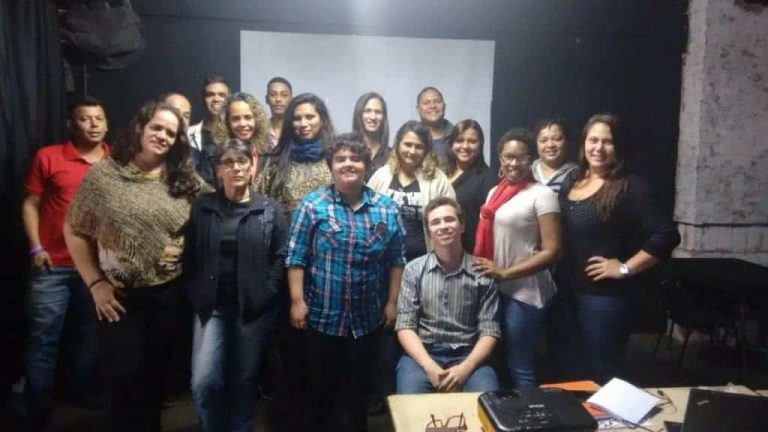 Find out more about these training’s and their impacts so far. 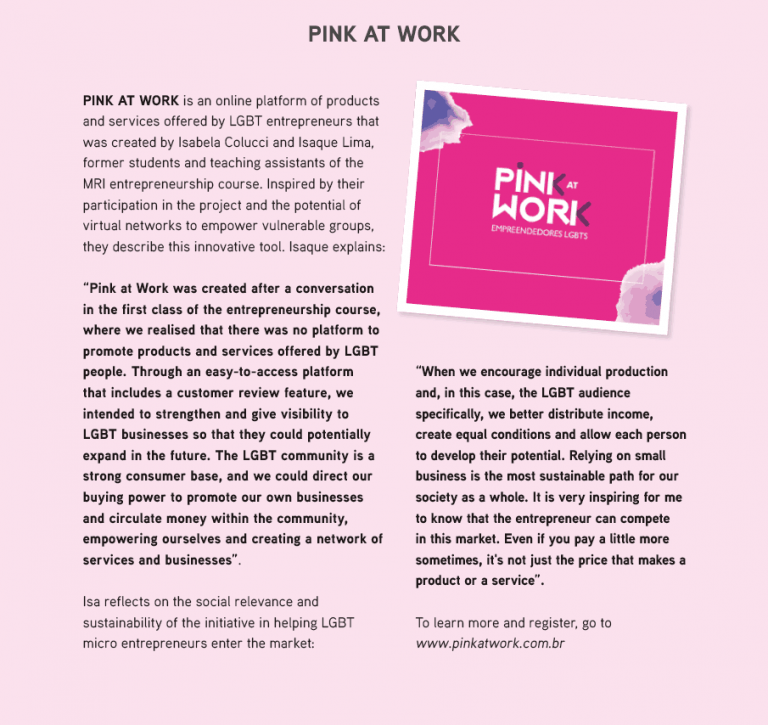 PINK AT WORK is an online platform of products and services offered by LGBT entrepreneurs. 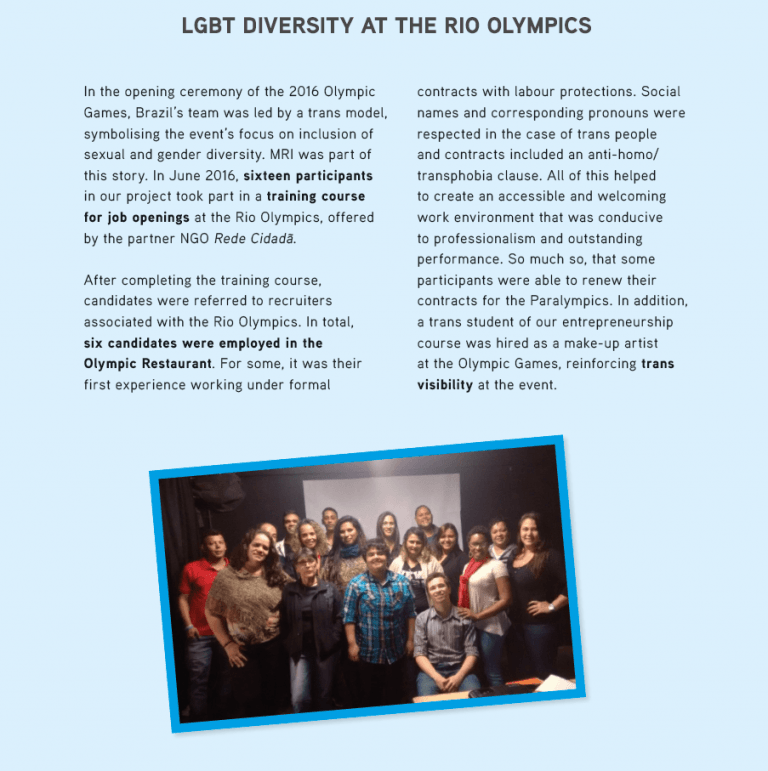 In the opening ceremony of the 2016 Olympic Games, Brazil’s team was led by a trans model, symbolising the event’s focus on inclusion of sexual and gender diversity. 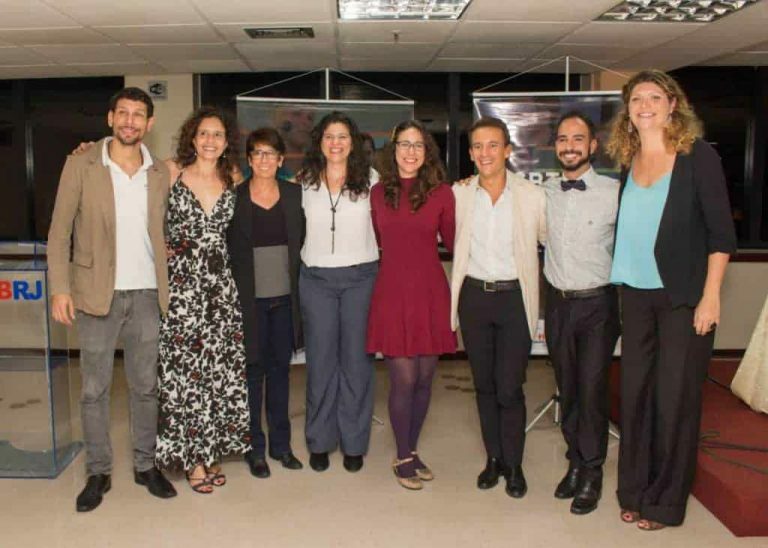 MRI was part of this story. 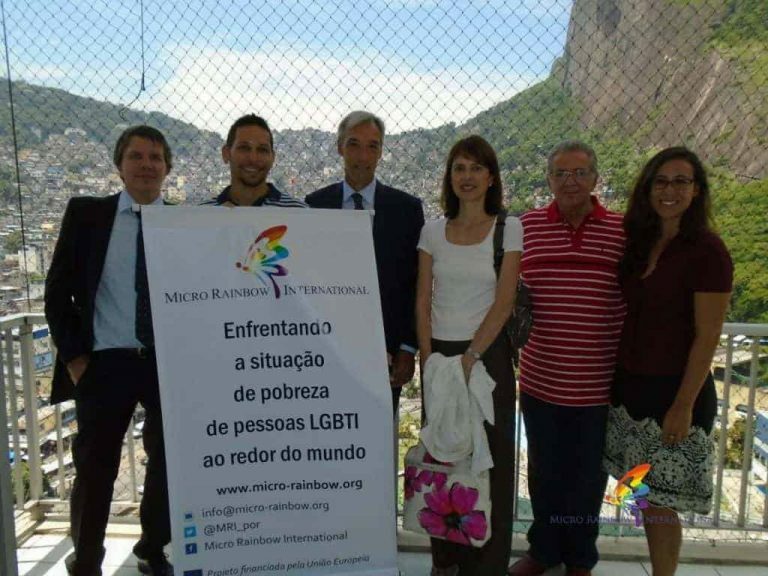 At a press conference on 15th August MRI launched a new publication compiling some of the success stories of socioeconomic inclusion and empowerment of LGBT people in the fight against homo and transphobia, due to Micro Rainbow’s poverty reduction activities in Brazil. 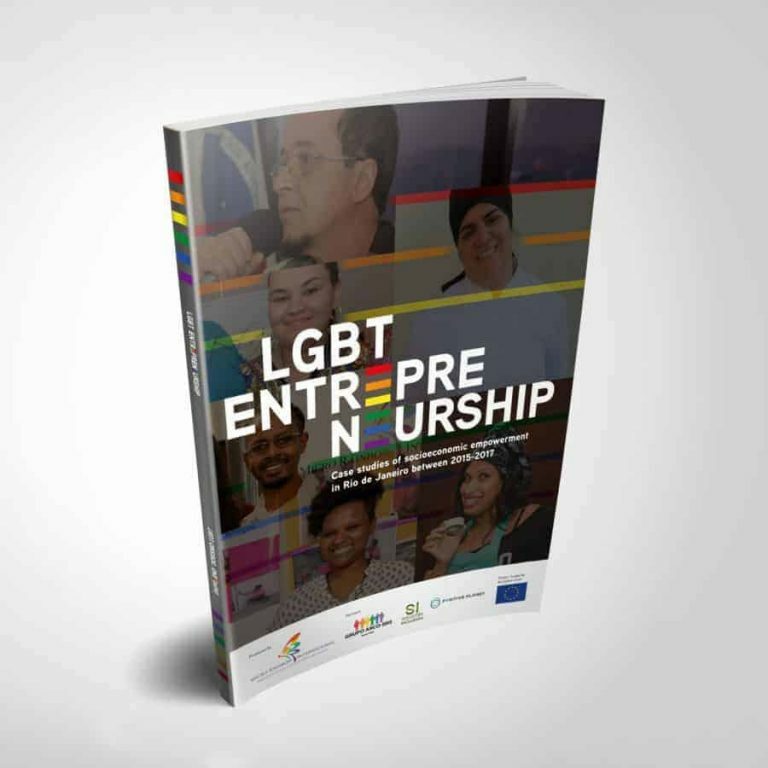 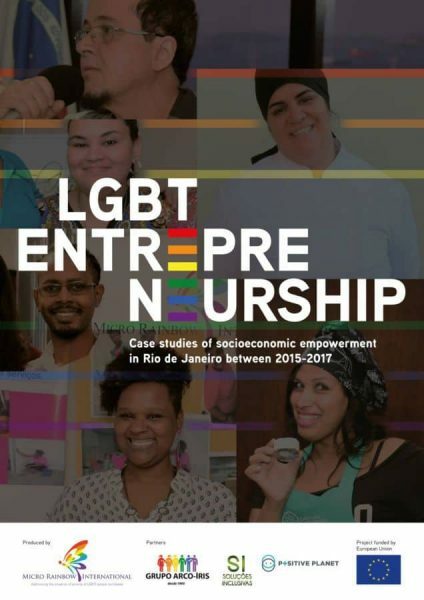 Micro Rainbow launches a pioneering publication, “LGBT Entrepreneurship: case studies of socioeconomic empowerment in Rio de Janeiro between 2015-2017”. 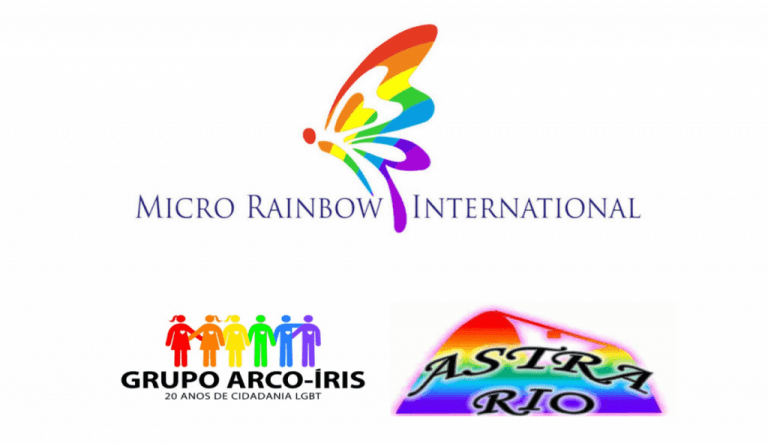 Celebrating 2015 IDAHOT by participating in the XII LGBT Seminar in Brazil’s National Congress. 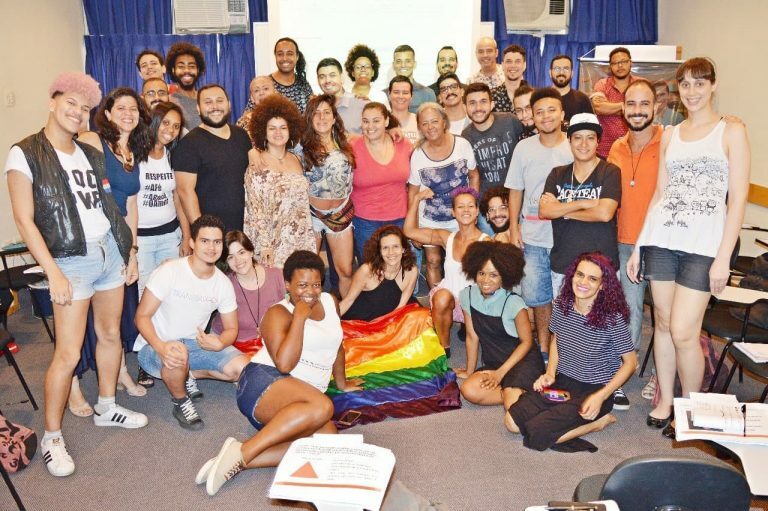 At this seminar we pre-launched the Portuguese version of our study LGBT people living in poverty in Rio de Janeiro. 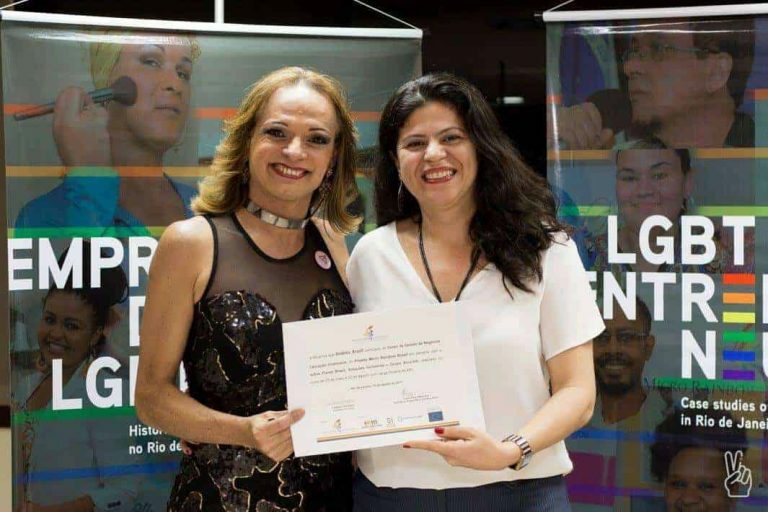 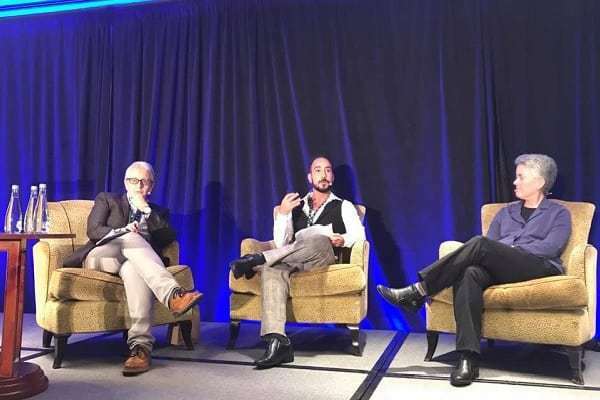 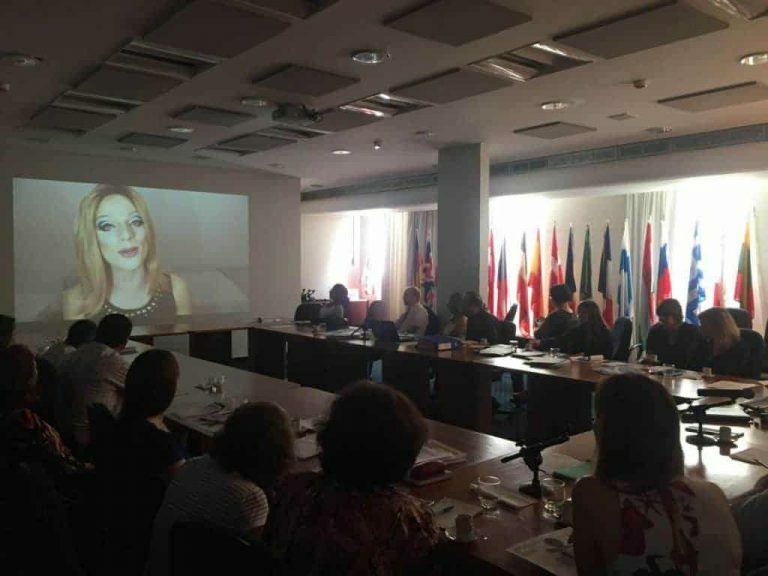 Support from the European Union through the European Instrument for Democracy and Human Rights (EIDHR) to fight poverty and discrimination of LGBTI people in Brazil. 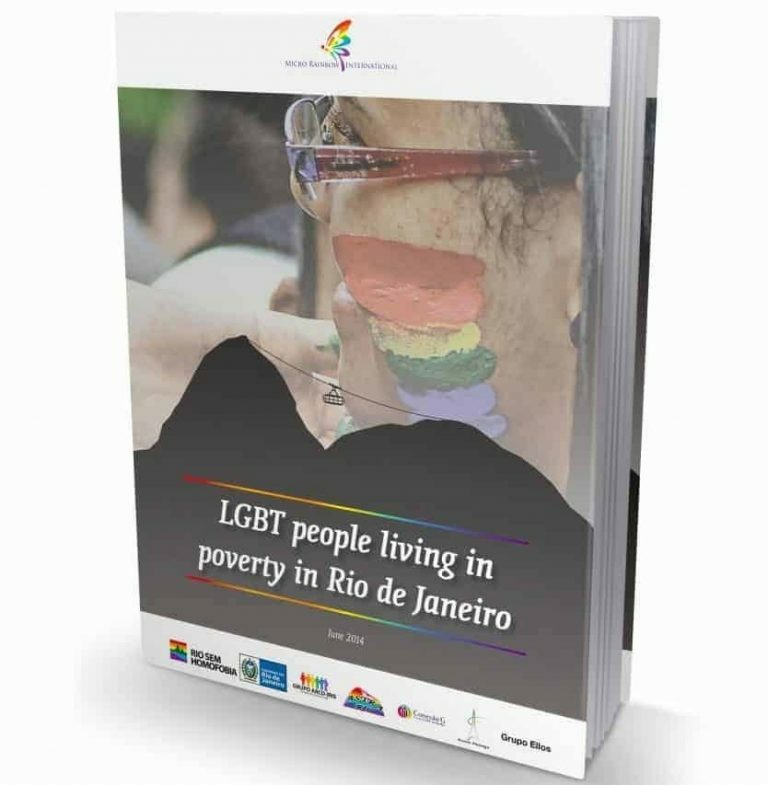 Launch of a report entitled “LGBT people living in poverty in Rio de Janeiro” on the occasion of the International Human Rights Conference of World Pride in Toronto (Canada) 2014. 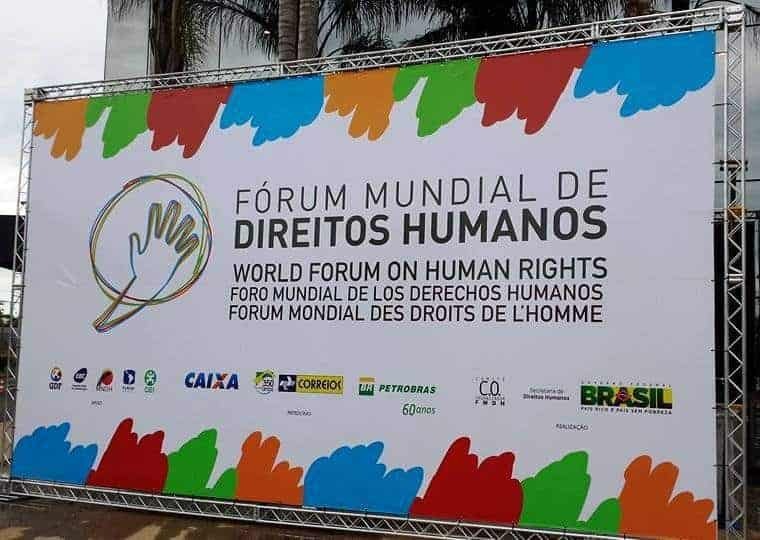 At the World Forum on Human Rights 2013 in Brazil.